Buying electronics in Hong Kong's legendary electronic shops lining Nathan Road and the Mongkok area is an age-old pilgrimage. 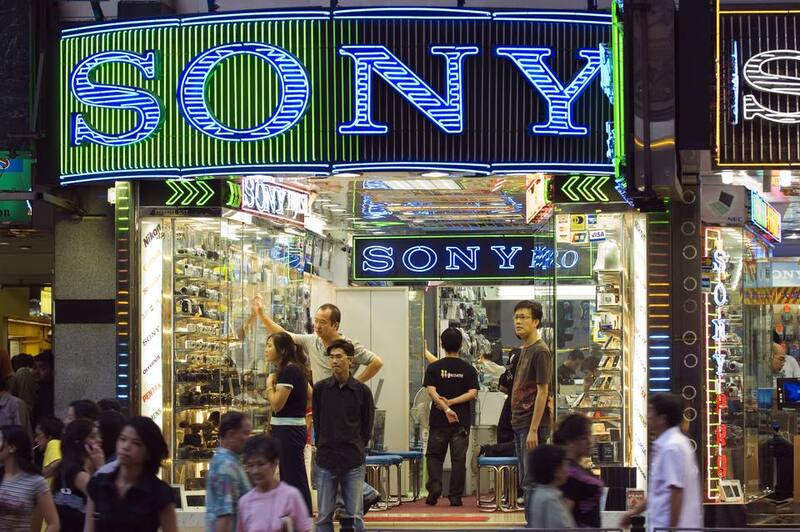 Hong Kong has long been a prime destination for hawkeyed shoppers buying cheap electronics. Prices are not as cheap as they were ten or even five years ago, but, if you're willing to take a chance on an independent retailer, there is money to be saved here. When you're buying from a computer center where prices are substantially cheaper, be aware that you are buying parallel imports. These are official products imported into Hong Kong unofficially. The practice is a legal gray area. We detail what some of the risks are with parallel imports in the tips below. You should also distinguish parallel imports from good old-fashioned scams. While most of the independent sellers are honest brokers, the area does have its rogues. If purchasing from a smaller shop, make sure you take away exactly what you bought. Under-counter switches aren't as popular as urban myth makes out, but they are not a total myth. Make sure you don't fall for this scam and be aware that return policies are almost non-existent. Compatibility is a problem with parallel imports. Make sure the product is compatible with your home country, for example, PAL/NTSC, Dual Band vs Tri-Band phones. Additionally, check that the voltage is compatible unless you like your electronic equipment fried. Also, make sure the product is available in your home country. If it's not, repairing it there will prove difficult and will make a significant dent in your bank account. If you are buying a parallel import, it's likely the warranty from the manufacturer won't be valid at home. That means you won't be able to get a free repair if something goes wrong. If you are heading to some of the smaller shops, be sure to get a base price from one of Hong Kong's major retailers, such as Fortress. This lets you know what price you're looking for and exactly what's a bargain and what isn't. You're dealing in a foreign currency, and sellers have been known to take advantage of tourists' poor knowledge of the HK$ to ​USD exchange rate. This is a must in independent stores. Prices are usually set artificially high, and if you don't bargain you may as well be mugging yourself. Getting 10% off the price is an absolute minimum while a 20% discount is what you should aim for. If you feel pressured, walk away. There are plenty of other shops where you can part with your hard-earned cash. Besides, walking away will usually induce the seller to offer you a further discount.